A long time has passed since the popularity of Nintendo Entertainment System (NES). Nowadays, gamers tend to play spectacular MMORPG games whose mind-blowing graphics, realistic characters, and sophisticated quests captivate people since the very first moment they enter the game. There are also adherents of Android games. Indeed, it is so convenient to use small portative gadget and play your favorite game anytime you want. It is true. But it doesn’t means that retro games have become extinct species. There are plenty of gamers who still value retro games for their inherent unique spirit, non-trivial storylines, and mega cute characters. Of course, it becomes difficult to play console games, Nintendo, in particular, due to the unavailability of physical retro consoles and cartridges. Fortunately, emulators can solve this problem in a very efficient way. By downloading an emulator and Super Nintendo ROMs you receive a chance to reunite with such legendary characters as Zelda, Mario, Solid Snake, Pokémon, and many others. Go on reading our article to learn how to get the program that will help you play your favorite game classics on your PC. 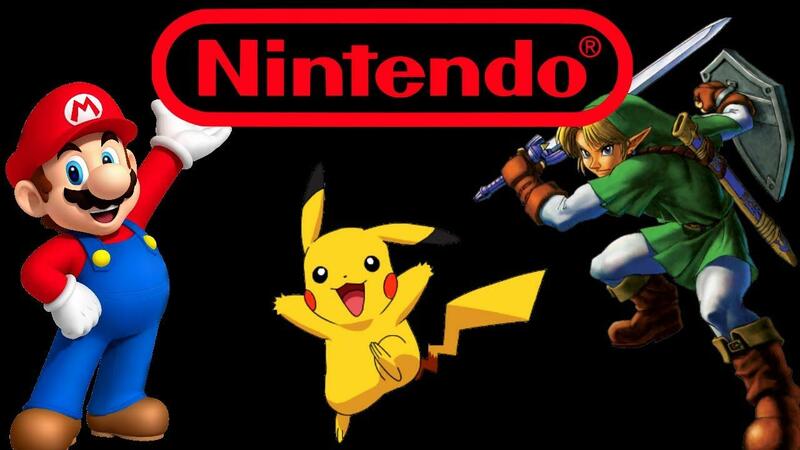 Moreover, you will find out what you should do to get the best Nintendo games ever created. Search for a certain video game emulator in the Internet (in our case, it’s Super Nintendo emulator). Pay your attention only to those websites whose reputation can be verified. Familiarize yourself with other users’ feedback on both the website and products it offers. Once you make sure the source you are going to avail yourself of is reliable, go visit it and download the chosen emulator onto your computer. As a rule, websites place a link to a certain emulator next to it. Suffice it to click on “Download Now” and the download process will be launched. We recommend checking the new program with an antivirus just to make sure everything is OK. It’s not a secret that the Internet is replete with the sites that distribute malware under the guise of emulators. Therefore, you should be cautious and refrain from using dubious sources and using products they offer. Congratulations! Now you have the emulator for playing cool Nintendo games. Still, your new program is only a part of what is required to start our retro game party. You have gotten an emulator that acts as NES, while you are still missing something essential. Therefore, our next stop will be downloading NES ROMs that represent the images of the retro games you are going to play using the emulator. Once again address your best friend, which is the Internet, to find the best Nintendo ROMs. We suggest you pay your attention to such websites as Romsmania, EmuParadise, CoolRom, and Romulation, which offer a wide variety of Nintendo ROMs to play on various emulators. When you are ready with choosing the website to download your ROMs from, go ahead and get them! Once again, don’t lose your vigilance and scan the acquired files for viruses. Please, note that ROM files come in archives, which means that it will be necessary for use to use a decompression to extract their content. Still, in some cases, you may be asked not to perform decompression and put the files into their own folders. Note! While some programs come with a default folder set for ROMs, which should be used for storing all the downloaded ROMs, others may prompt you to create a folder by yourself. Once you are ready, you can select the game you are eager to play. Try to run it through your emulator. Hope everything works fine and you will get a lot of fun playing old Nintendo games on your machine. Samsung Galaxy On8 2018 SM-J810GF/DS The VCRUNTIME140.dll Is Missing… Get it Replaced!